Stay tuned to this Blog for the latest news and developments related to the WCPSL Championship for the 2015/2016 swim season. 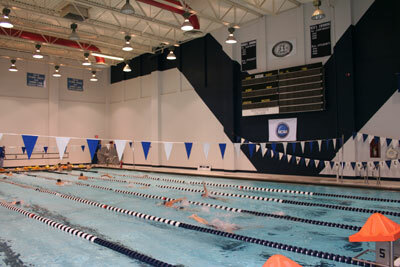 This year's Championship meet has been scheduled for April 2nd at ????????. Our 10 and under swimmers will swim in the morning and our 11 and older swimmers will swim in the afternoon.